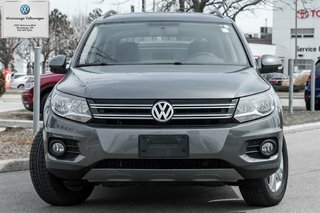 This Tiguan is finished with a stunning Pepper Gray Metallic exterior and matched to a Black Cloth interior. 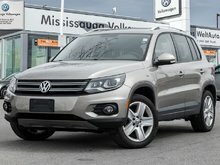 Powered by a turbocharged 2.0L four (4) cylinder engine that is paired to a six(6) speed manual transmission, this Tiguan is capable of pushing out up to 200 horsepower and 207 pound-feet of torque; well above the average compact crossover SUV on the market! 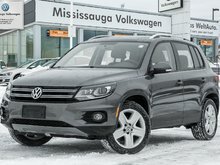 Step inside to experience the luxury and technology of this Tiguan. 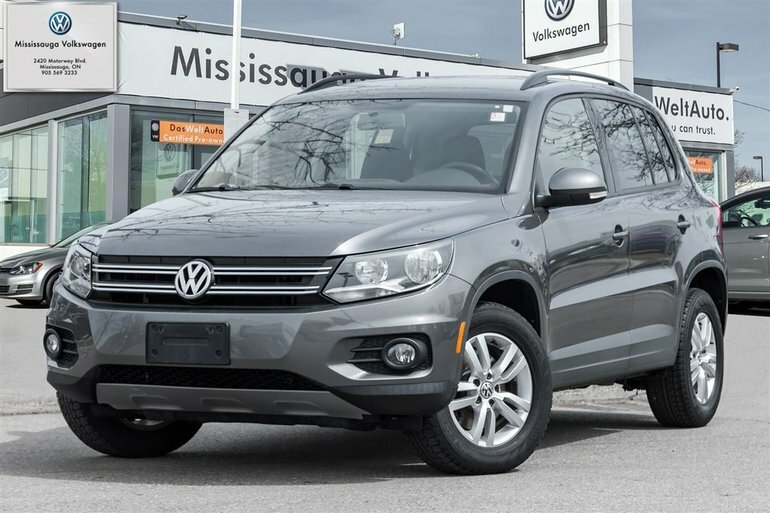 Equipped with air conditioning, heated seats, CD player, Bluetooth, power amenities, steering wheel mounted controls and plenty more features for you to get lost in. 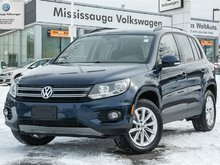 We dont want to spoil all the details so make your way over and test drive this Tiguan today! 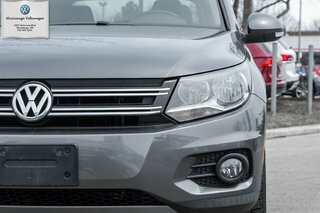 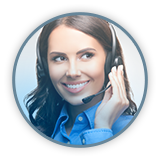 Certified Pre-Owned ProgramLow interest rate loans from 0.9% to 4.9% 112-Point Inspection 6 months of 24/7 roadside assistance 3 months of SiriusXM Satellite Radio. 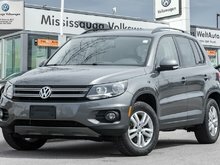 Interested by the 2014 Volkswagen Tiguan Trendline/HEATED SEATS/BLUETOOTH ?